← Exams are Right Around the Corner, and so is “Study ‘Round the Clock,” coming Friday, May 4! Some claim that 13 is an unlucky number, but not Hackney Library! That’s because we will be hosting our 13th Annual OPEN HOUSE on Thursday, August 23, from 4-6 pm, on the first floor of Hackney Library, and we feel sure that good luck will abound on that auspicious day–how could it not when we will be giving away loads of prizes, food, t-shirts and other goodies to attendees?! 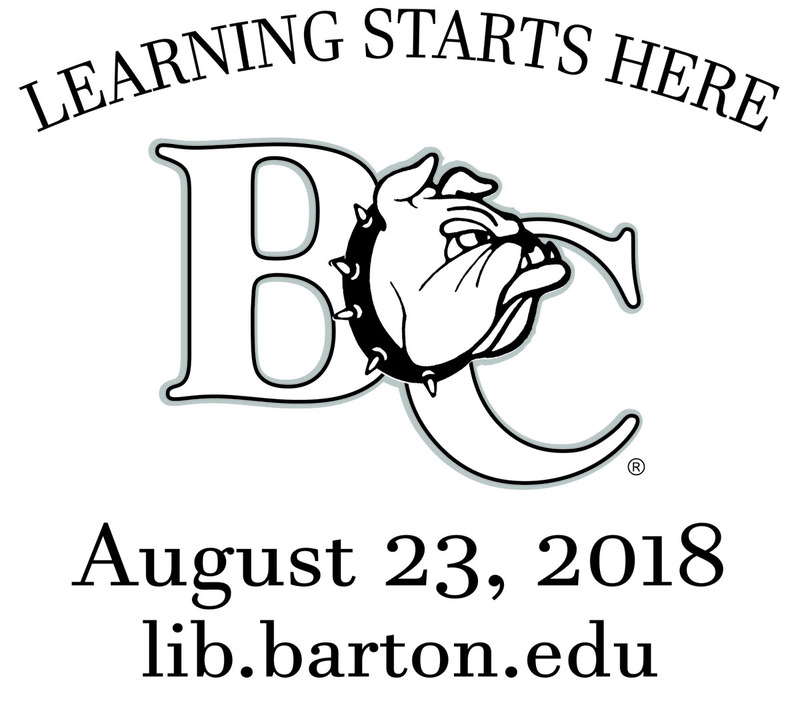 During the event, we will be introducing new students, faculty, and staff to the services offered by the Library, the Office of Student Success, Information Technology (IT), and the Ragan Writing Center, and we will be welcoming back returning students and employees. The event is also open to the Wilson community. The annual Open House is sponsored by Hackney Library and the Friends of Hackney Library. Those who complete a brief online survey at the event will once again receive a highly-prized Library Open House t-shirt, designed this year by new Barton alumna Aimee Nicole West (B.A., Art & Design, Spring 2018), featuring a theme relating to the library (see the preview above!). Satisfy your sweet tooth by partaking of our “build-your-own” scrumptious ice cream sundae again this year in the library’s foyer (with the help of Tony Tilley, Michelle Casale, and their amazing Aramark crew). And last but not least, a door prize drawing for some really stupendous prizes will be held at 5:30 pm, so plan to hang around until then, as you must be present to win! 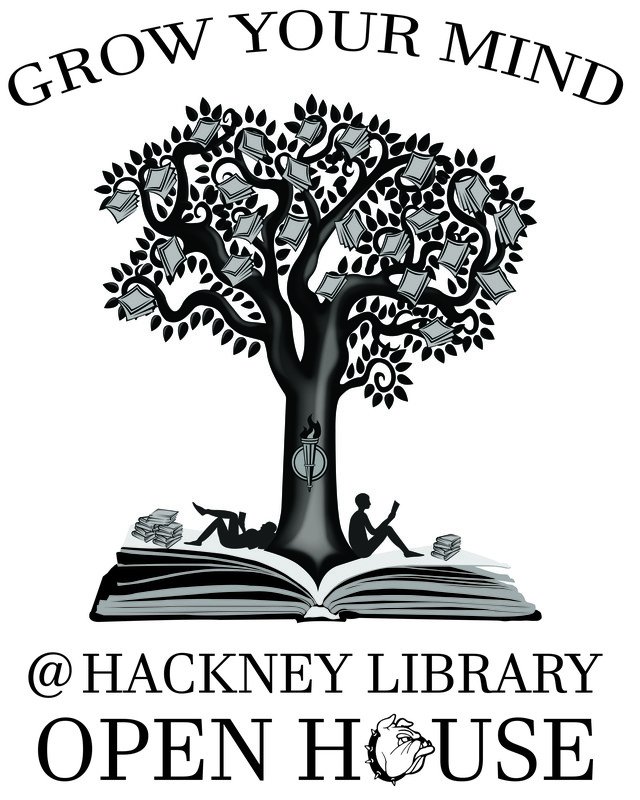 An opportunity to join the Friends of Hackney Library will be also be available at a table at the event for those who’d like to support the work of the library while reaping the benefits of membership. So come check us out on Thursday, August 23rd from 4-6 pm and see what Lady Luck has in store for you at this 13th Annual Hackney Library Open House!